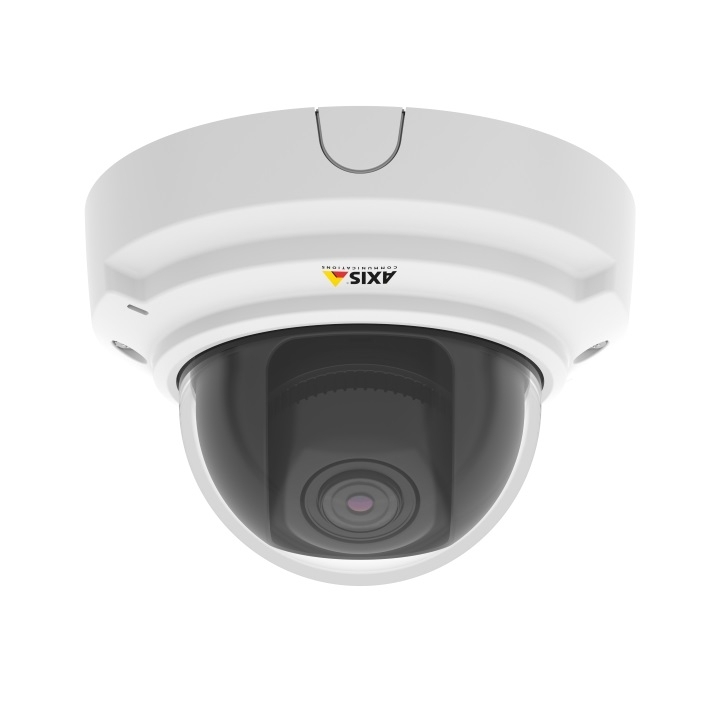 The DS-2CD2T35FWD-I5 is a 3MP bullet camera with powerful infra-red LEDs that work up to 50m. It is a great choice for outdoor applications with IP67 rated weatherproof housing and a built in bracket that has 3-axis adjustment. An optional junction box can be used to keep connections tidy. The DS-2CD2T35FWD-I5 supports Hikvision's latest H.265+ video compression which dramtatically reduces bandwidth and storage usage. There is also a built-in micro SD card slot.